Larry “Jake” Luther Jaquith was born in Waterloo on October 10, 1943, son of Rozell and Anna (Walls) Jaquith. He attended Waterloo East High. Larry was a very proud solider and spent 8 years in the Army from 1968-1976. In June of 1978, Larry was united in marriage to Jaunita Scarff. He worked for John Deere until the early 1980’s and then began a career in construction and as a truck driver. Larry was a very avid NASCAR fan and never missed a race. He was also an avid fan for the Iowa Hawkeyes and the Pittsburg Steelers. Larry enjoyed taking Jaunita to the casino and road trips no matter what the destination was. He loved cars, to dance, to listen to old country and rock n’ roll music, and Budweiser. 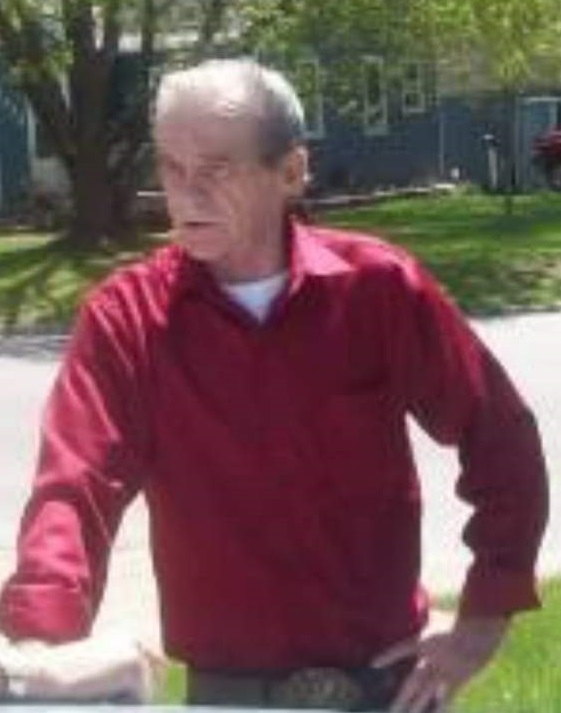 Larry passed away peacefully on Monday, April 1, 2019 at Cedar Valley Hospice Home. He was preceded in death by his parents, brother; Richard Jaquith, Daniel Jaquith, sister; Norma Jean Nieman, and son; Larry Jaquith Jr. Larry is survived by his wife, children; Angie (Greg) Hunt, Beau Jaquith and Brock (Amber) Jaquith, grandchildren; Grayson, Spencer, Caroline, Carter, Dallas, Victoria, Brody, a 4-legged grandchild Elsa, and a brother; Billy (Shirley) Jaquith.